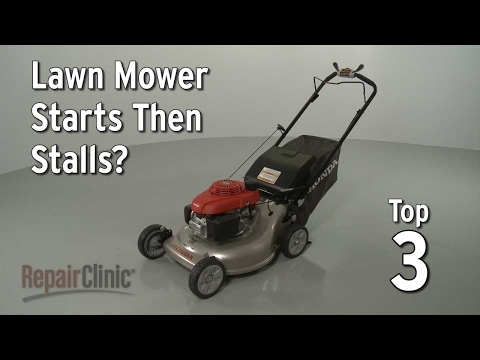 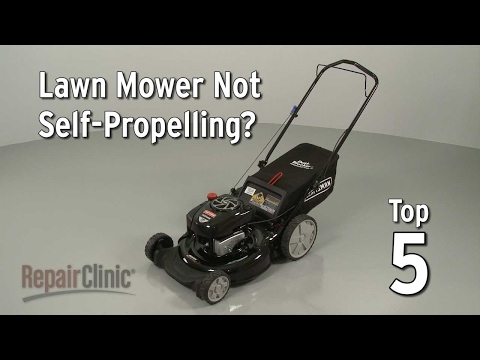 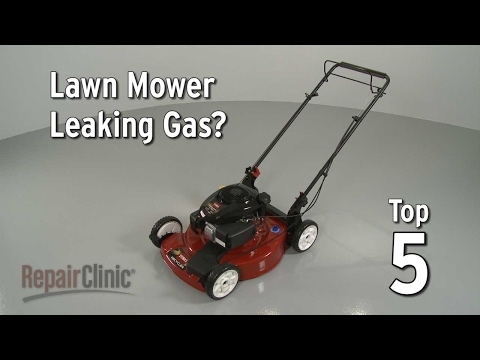 Is your lawn mower not working? 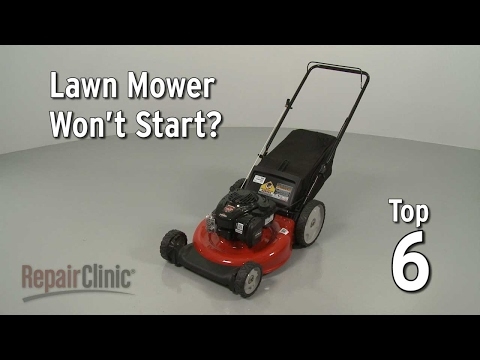 Take a look at some common problems below. 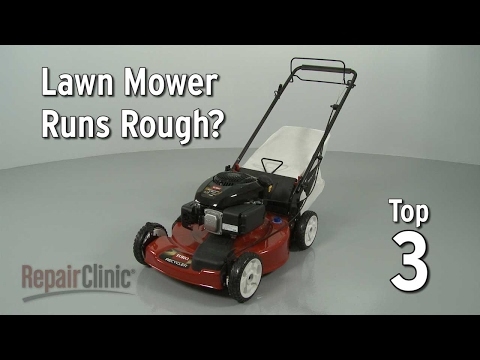 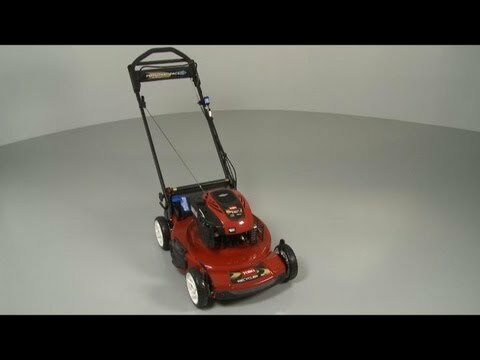 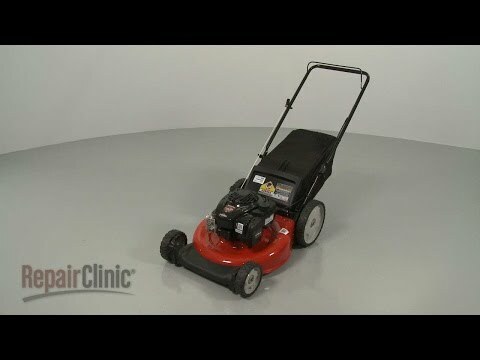 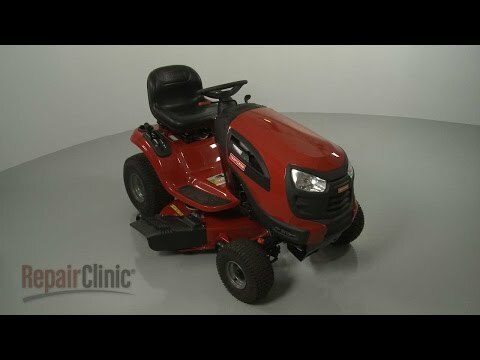 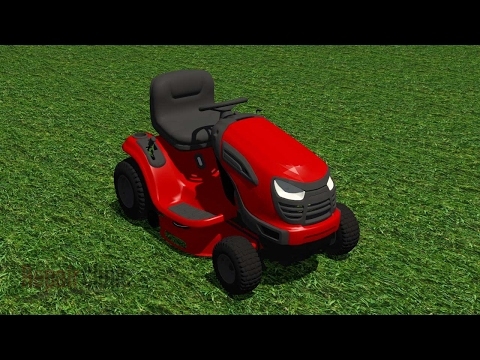 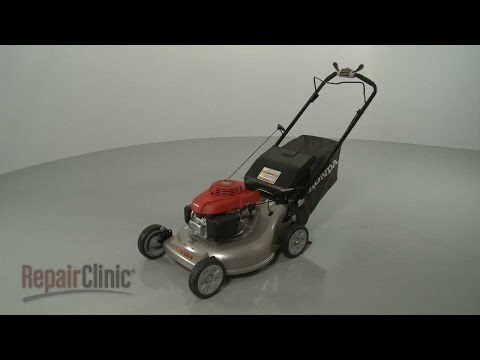 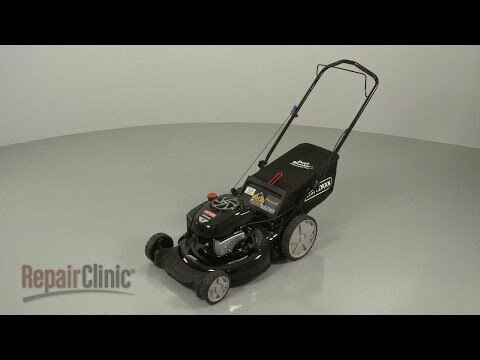 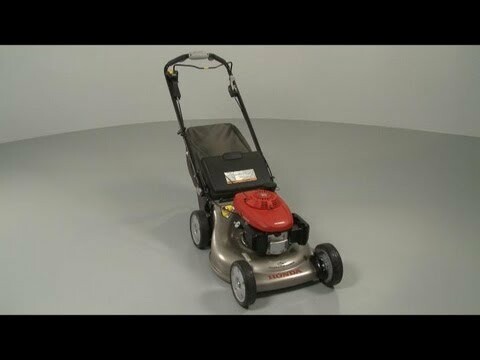 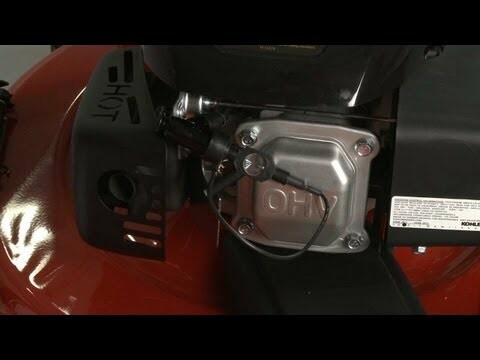 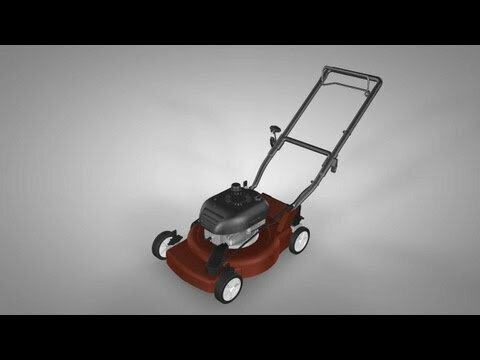 After you find what’s wrong with your lawn mower, click on the related links below to see how to fix your lawn mower now.